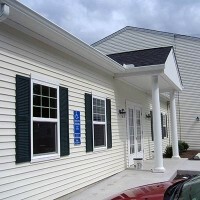 KB Ambulance Training Center offers several National EMS and AHA Classes. 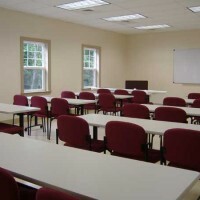 Please Click here to visit the training center web site. Is your house number visible at night? If we can’t find you, we can’t help you. Reflective house and mailbox numbers will help emergency personnel find you. Download a mail-in order form here. 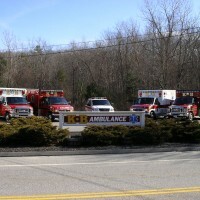 K-B Ambulance Corps was organized in 1939 as an all volunteer corps serving the towns of Killingly and Brooklyn Connecticut. The original headquarters was established on Furnace Street in Danielson in the current location of The Imperial Room. 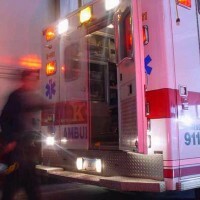 The first service of its kind in Northeastern Connecticut, K-B Ambulance Corps is the primary emergency medical transport provider for the Town of Killingly. 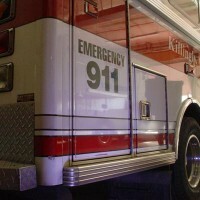 K-B Ambulance is a non-profit organization. 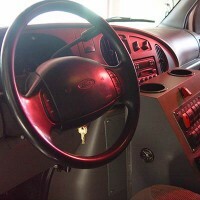 We routinely assist other area services on a call-by-call basis as needed. With our four ambulances and 1 service truck, we average 243 EMS calls a month. In 1980, K-B moved to its current location on Westcott Road, a former body shop retrofitted to meet the Corps needs. 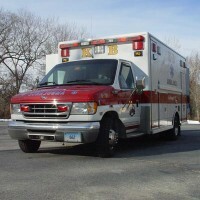 In the early 1990’s, the town of Brooklyn formed its own ambulance service with the Mortlake Fire Company. 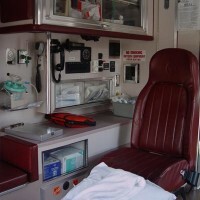 July 2012 – KB Ambulance published our new Training website, where you can find information on any upcoming classes being held here at KB Ambulance. 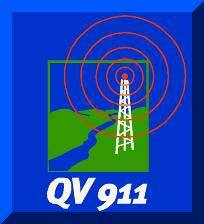 In 1995 K-B added a full-time paid administrator, one part-time and two full-time Emergency Medical Technicians (EMT). Today, the full time K-B staff consists of an Administrator, Operations Manager, Supervisor and 6 full time EMTs and 1 part time EMTs. Paid crews now protect our community Monday thru Friday, 12 a.m.- 6 p.m., and 24 hours a day Saturday and Sunday. They are supplemented by a force of 26 volunteer EMTs and 24 Emergency Medical Responders. They cover the time when paid staff is not on duty and also handle any second, third and fourth crew calls. KB Ambulance Corps, Inc. regrets to announce the passing of Life Member Fred Abbit. 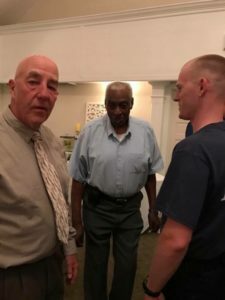 Fred is a well-loved staple in the EMS community around Eastern CT. Known for his compassion and dedication not only for his patients but to everyone he met and everything he did. Fred became legendary with his loving personality and his iconic radio transmissions. He taught a great many of us in the field what the Emergency Services is really all about. Fred joined the KB family in 1975. His legend will live forever in our hearts. Thank you for all you have done for us and our community. Rest in Peace. We are looking for individuals who want to serve their community. 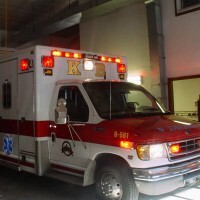 K-B Ambulance Corps, Inc is an equal opportunity employer.